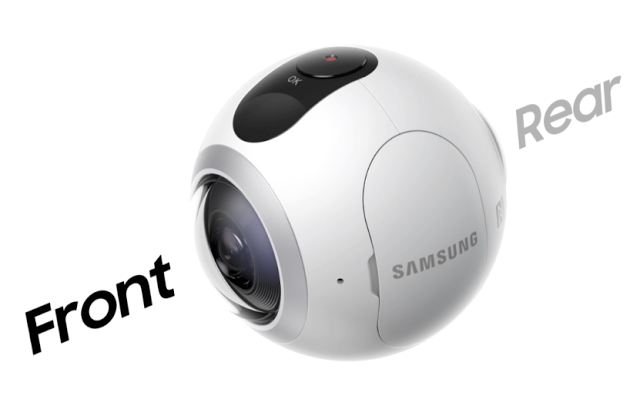 You can select between one or two lenses for either a hemisphere or full photosphere. 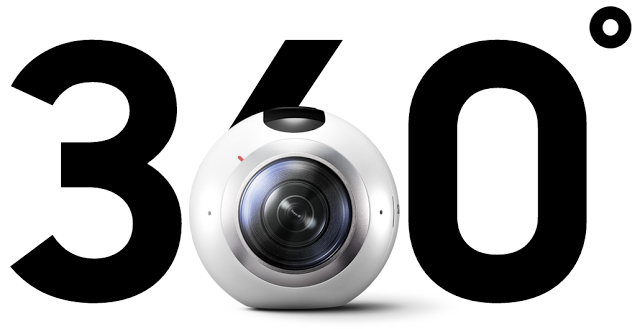 The Gear 360 will be compatible with Samsung Galaxy S6, S6 edge, S6 edge+, Note5, S7, and S7edge. Samsung has not said that it will be compatible with other smartphones such as iPhones. The official website is here. Pricing and availability still to be announced.